It is appalling that even in this modern age, slave trade still exist. The government should not fold their arms and do nothing regarding this barbaric situation. 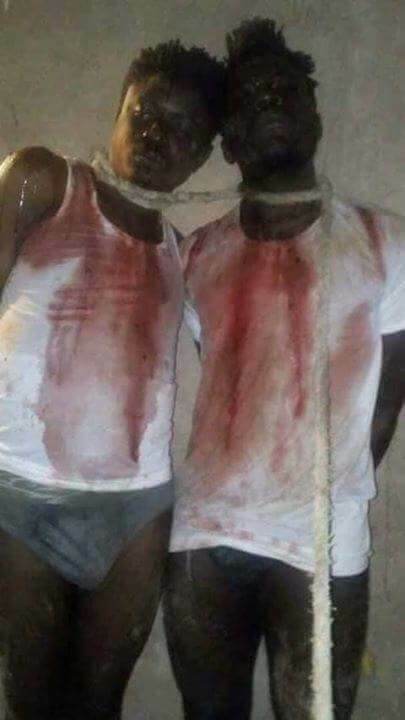 Just few days ago, one of the slaves Moussa Sanogo, a migrant who flew back to Ivory Coast from Libya this week after surviving regular beatings and forced labour in the fields narrated the total hell the slaves go through in the hands of the slave traders. 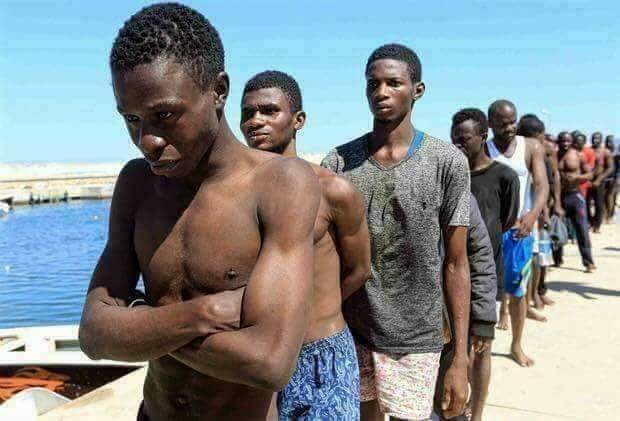 “We were slaves, For the Arabs (Libyan jailers), black-skinned men are nothing but animals — animals were treated better,” said Sanogo, who spent more than four months in Libya trying to get to Italy by boat. 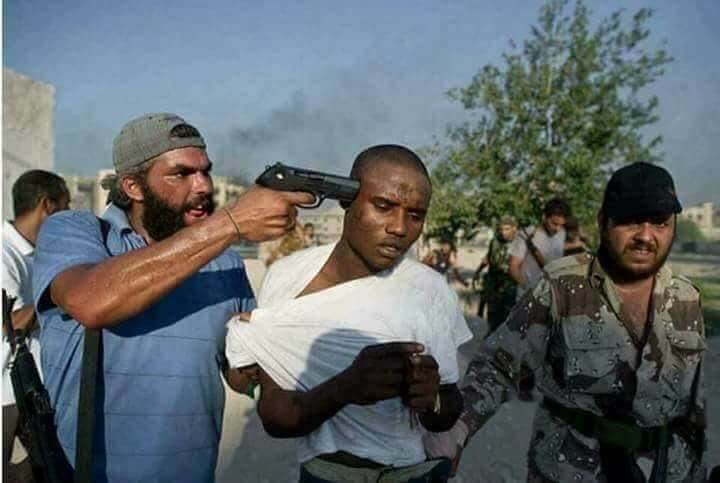 He was just one of those who returned home with stories similar to those aired last week by US TV network CNN, which showed an apparent slave auction where black men were presented to North African buyers as potential farmhands and sold off for as little as $400 (340 euros). "It was total hell in Libya,” said Maxime Ndong, one of 250 migrants flown back to Cameroon on Tuesday night. “If you resist, they shoot at you. There have been deaths,” said Ndong, who spent eight months in Libya. The Cameroonians flew back to Yaounde on Tuesday aboard a plane charted by the International Organization for Migration (IOM) as part of a project to return and reintegrate some 850 people. Sanogo, 22, was one of about 600 Ivory Coast migrants that were returning from Libya with IOM’s support. 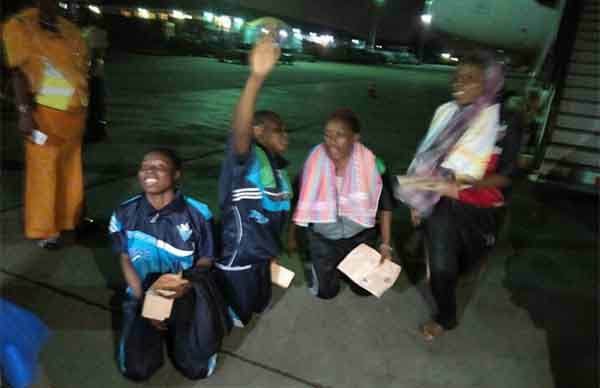 Around 150 people landed in the capital Abidjan on Monday with the rest to be brought home during the week. “At one point, we were caught by people who said they were police,” he said. Sanogo fled across the desert to Niger where he was imprisoned again before finally escaping to Tunisia. “When the Arabs entered they wore masks due to the smell,” he said, shaking his head at the memory. “They are buying you. You’re there, you have been arrested, you see they are judging your price like merchandise. They bought you and you’re going to work… like a slave,” he said. Music and football stars have expressed their outrage at the revelations, including Ivorian reggae singers Alpha Blondy and Tiken Jah Fakoly, as well as footballer Didier Drogba. “It is a double indignation, a cry from the heart: I am shocked to see the children of Africa die… trying to find a better tomorrow,” said A’Salfo, lead singer of the group Magic System. Keep sharing this post until something is done about this.